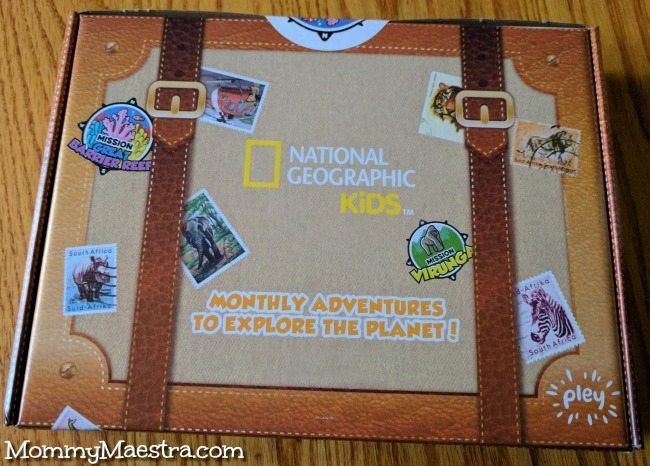 Mommy Maestra: New National Geographic Kids from Pley! New National Geographic Kids from Pley! Monthly subscriptions are always one of my favorite gifts to give during the holidays because they last ALL year. They also tend to be educational in nature while maintaining that element of fun that kids crave. 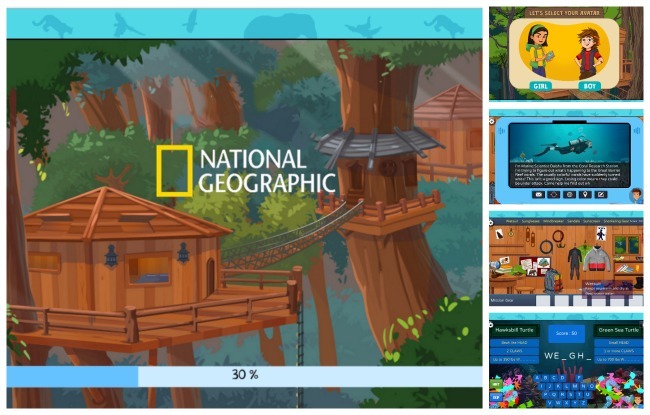 Since my two oldest children are animal/nature lovers, I was ecstatic to receive a sample of Pley's newest box series in partnership with National Geographic Kids. Pley is a monthly mystery box club that partners with brands such as LEGO, Disney, Minecraft and more. When we received the new adventure box, my 11-year-old son was beside himself with delighted curiosity. He tore into it before I could blink and began to triumphantly hold up the different items inside amid shouts of joy. This month's theme was Sea Animals. 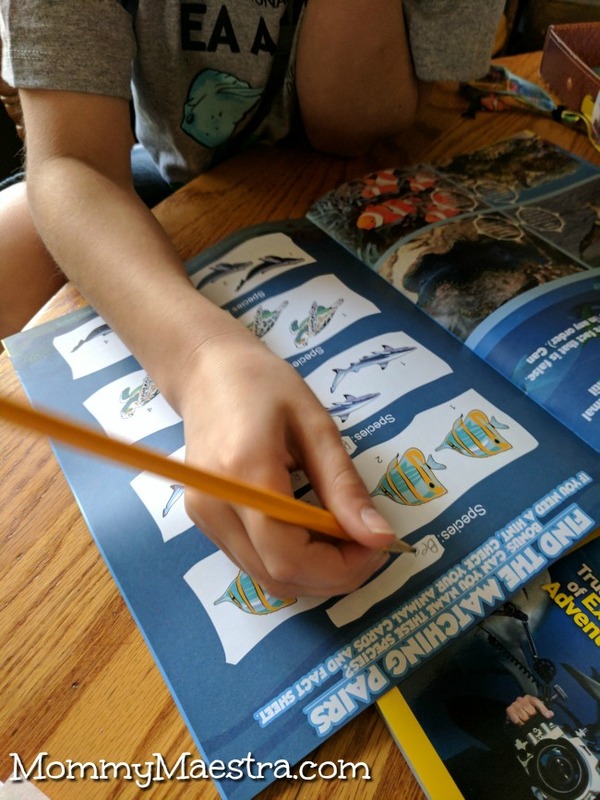 Last year for math, we focused on ocean life, so my son was pretty geeked to get a packet on animals with which he was familiar. The first thing he did was put on his new T-shirt (it is his new favorite) and then grab the chapter book on sharks. 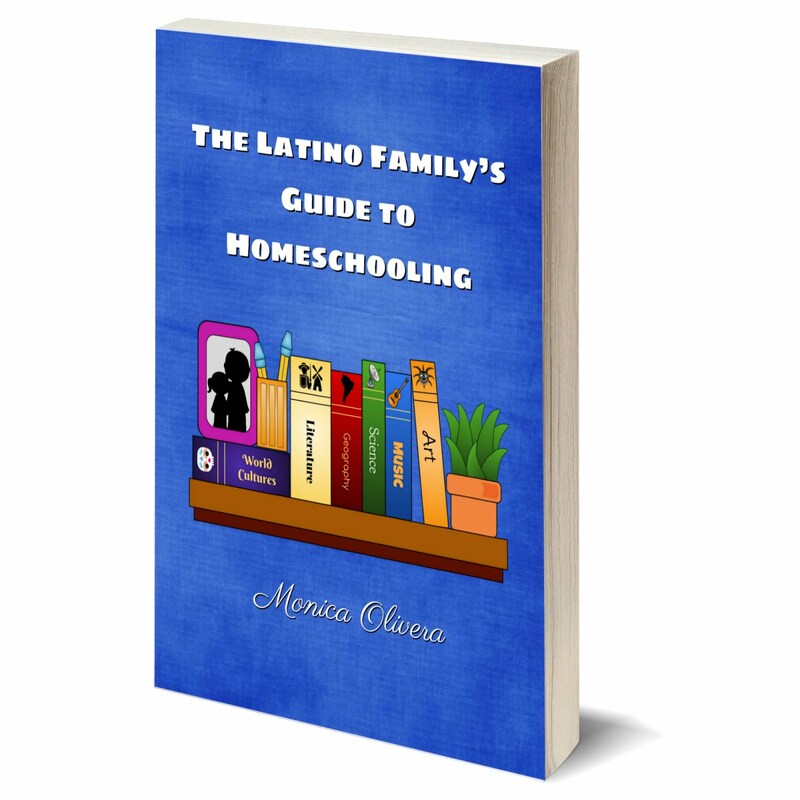 It is filled with fun facts and fascinating stories. And afterward, he began punching out the trading cards that have fast facts about specific reef animals. Then he started going through the activity booklet page by page and filling out everything he knew. 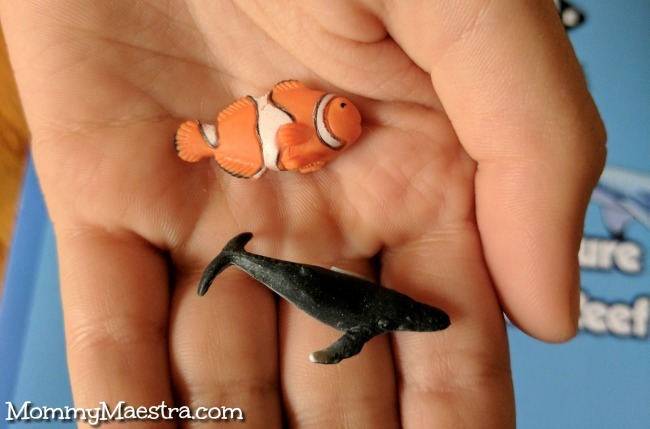 But I think his favorite items out of the box were these miniature whale and clownfish figures. There's just something about miniature figures that enthrall my kids. Are your kids into stickers? 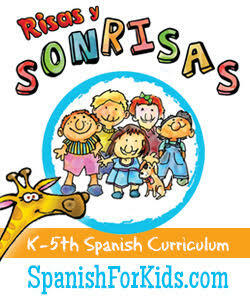 Then they will love the sheet of animal stickers that features animals found in coral reefs. And if you have a child who enjoys new jewelry or accessories, the colorful bracelet will be a happy surprise. And the fun doesn't stop here in the box because the kit also includes a link to an online game. My son had to select an avatar then learn about his mission to help save the Great Barrier Reef. 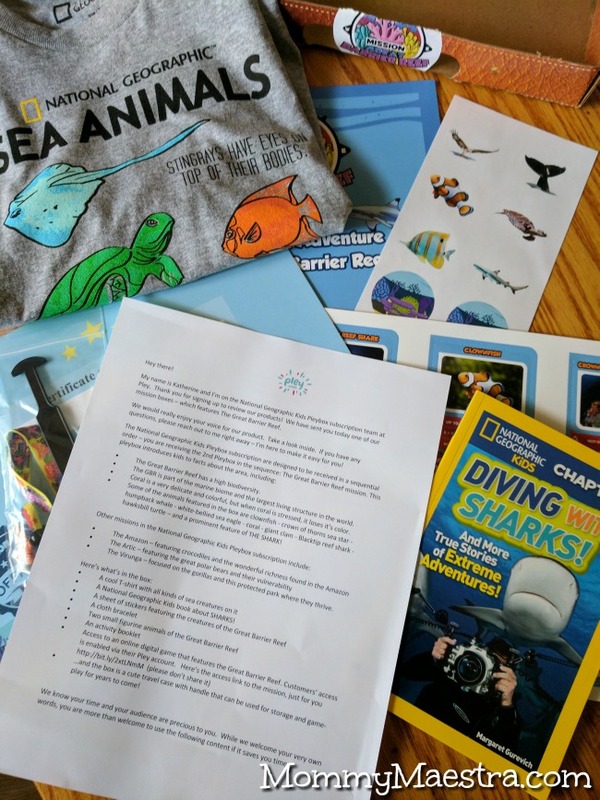 It included challenges such as selecting the proper gear, marking a map, using your camera to take pictures of sealife, and opening the mission's iPad which has more detailed information about the creatures living in the reef. 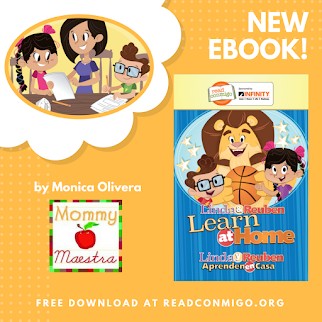 There are also games that teach kids about the habits of specific animals. For example, there's one game where you have to make the White-Bellied Sea Eagle fly through a certain area and collect fish without crashing into things. 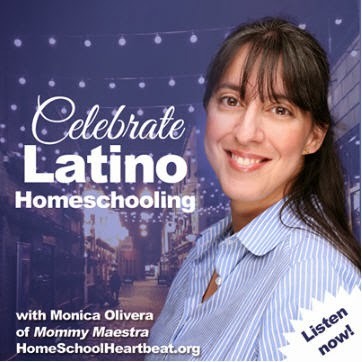 Are you looking for activities to keep the kids busy on long car rides? Do you have a family vacation coming up? Or maybe the wait in the doctor's/dentist's office bores your kid to tears. Whatever your story, your child may love that the box even turns into a fun travel case with the enclosed handle. Just insert it into the designated holes and your travel case is ready to go anywhere. Do you have an adventurer at home who loves monthly discoveries? If so, I would highly recommend this particular subscription from Pley! 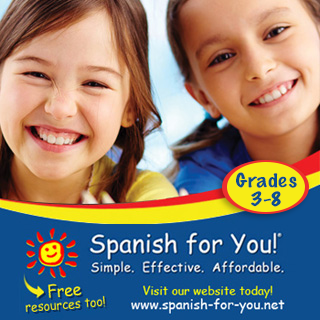 Disclosure: I am a National Geographic Kids Insider which allows me access to new materials from NGK to share with MommyMaestra readers. All thoughts and opinions are strictly my own.